Since it has been such a long time since I have posted anything I thought I would do a makeup of the day while I have time :). 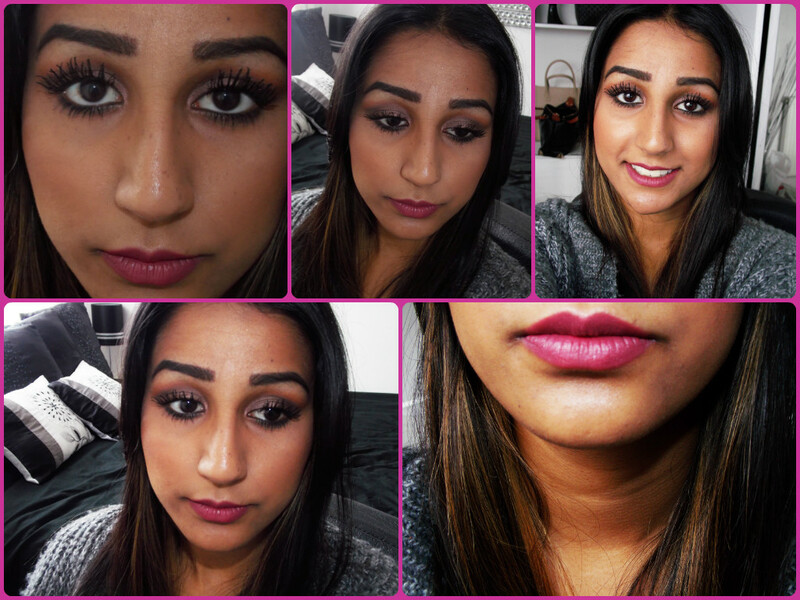 This look I have been doing for a while now as an everyday look as they are all warm neutral colours on the eyes. It is soo simple because when I want to change it up a bit to go with my outfits, I just change my lip colour to a bold or soft colour depending on my mood. What do you think of this look? If you would like to know how to recreate this look request it.